See how Cal-West products are used. The spray booth is typically a body shop's single largest and most important piece of capital equipment. Yet often it is the most neglected. 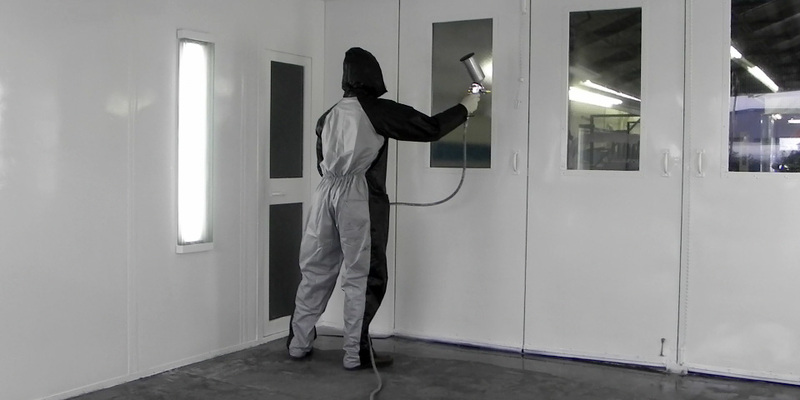 A poorly maintained spray booth limits a shop's throughput and its ability to deliver quality paintwork. It also increases the labor and materials used in the paint and detail shops. Cal-West brings Silicon Valley's clean room mentality to the spray booth. Its booth and floor coatings trap contamination away from fresh paint, preserve optimal lighting conditions for the painter, and make the booth easier to service and maintain. The result is paintwork that is correct the first time, which makes for a more profitable shop and a more satisfied customer. Cal-West pioneered the use of liquid masking over 20 years ago with its innovative Slime® spray mask. 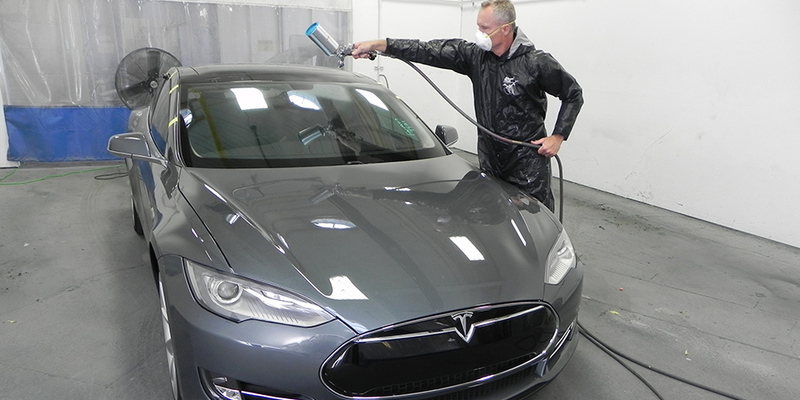 Today, millions of vehicles are protected from overspray damage by Cal-West technology. Not only are these washable, biodegradable coatings better for the environment, they also provide better protection for the vehicle. A spray mask is a faster, easier way to mask compared to plastic films. Because a spray-masked vehicle can be driven within the shop, it can be masked before reaching the spray booth, optimizing throughput and keeping the booth available for its primary purpose: painting. Spray masks seal vehicles against overspray and also lock down any dirt on their surfaces so that the fresh paint isn't contaminated by it. Large or complex surfaces are difficult to protect cost-effectively with standard methods. They frequently are part of construction projects (e.g. a yacht or oil/gas platform) that require months of even years to complete. Cal-West's Spraywrap® peelable coatings protect surfaces from mutilation and environmental damage until final delivery to the customer. Spraywrap coatings are engineered for the most demanding applications. In some cases they remain in situ for up to 2 years. 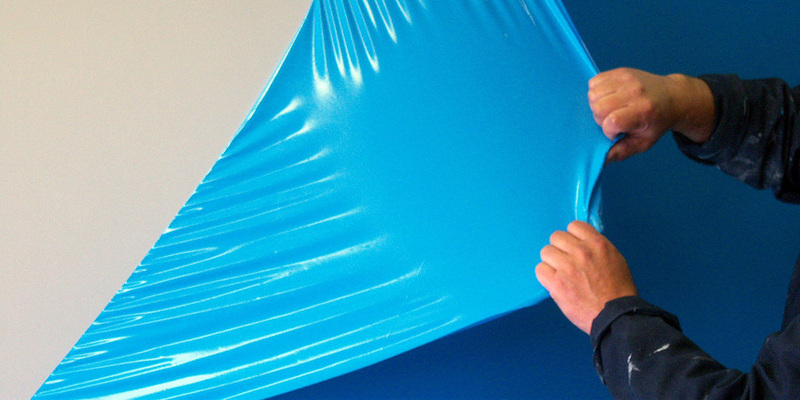 Spraywrap's tough film peels from a variety of substrates (paint, metal, plastic, glass, non-skid, etc.) in a wide range of temperatures without damaging what lies beneath it. Cal-West introduced aerospace-level corrosion protection to the collision repair market. Packaged in convenient, VOC-compliant aerosol cans, its corrosion protection systems now make it easy for shops to do the right thing. Most states require that repair facilities restore corrosion protection to the original factory condition. But previous products were time-consuming and hard to use, in addition to being ineffective and high in V.O.C.'s. Cal-West's thin-film weld-thru coating does not compromise the strength and quality of welds. The dry thin-film coating wicks into seams and crevices after welding to coat and protect the vulnerable burn-back areas around the weld, where corrosion starts. The wet thin-film coating protects inside frame rails and other enclosed areas up to four times longer than leading cavity waxes. And because the technology comes out of the aerospace industry, it excels in protecting aluminum, which increasingly is being used in automobiles. 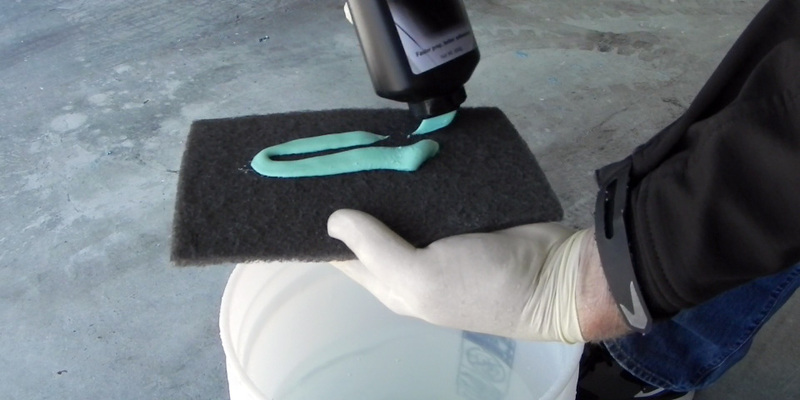 Cal-West's patented scuff pastes have replaced solvents in many body shop surface preparation procedures. They provide a super-low VOC alternative that meets California's strictest VOC limit of 25 grams per liter or less. At the same time, they also have helped solve one of the industry's most difficult problems: getting paint to stick to plastic bumpers. Cal-West scuff pastes make a standard scuff pad super-effective and efficient, cleaning, degreasing, and providing more comprehensive abrasion on the substrate. Wash-off is complete and residue-free. The end result is superior paint adhesion. Biodegradable coatings from Cal-West replace plastic films in a number of industrial applications. The use of recycled plastic on coating resins actually delivers a stronger, more reliable dry film with increased longevity. Super-low VOC products from Cal-West prove that performance need not be sacrificed when choosing earth-friendly products. © 2002 - 2014. Cal-West Specialty Coatings, Inc. All rights reserved.